Later this week, after several years of back-and-forth debate, U.S. regulators are finally set to finalize a more relaxed set of mortgage standards. 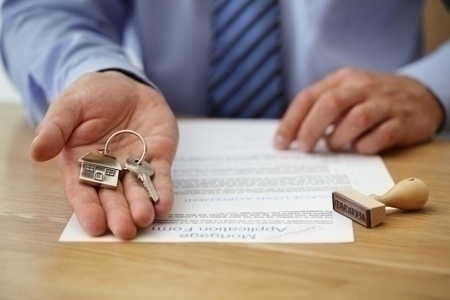 This new set of rules will be a win for the real estate industry, with the projected agreement much more moderate than the mortgage security standards proposed back in 2011. The federal reserve is scheduled to hold an open meeting on Wednesday, October 22, with five other regulators signing off before the end of the month. These new set of rules will hopefully avoid a repeat of the real estate melt-down in 2008 by slashing the pre-existing requirement—extending from the 2010 Dodd-Frank law—that borrowers make a 20 percent down payment to get a qualified residential mortgage. New, lighter rules will instead require that loans comply with a separate set of mortgage standards written by the U.S. Consumer Financial Protection Bureau. These standards will evaluate allowed debt a borrower can take on in relation to their monthly income. For more information, visit last week’s article appearing in the Wall Street Journal.